This bottle offers a decorative tapered top and comfort grip which is easy to fill & to pour. 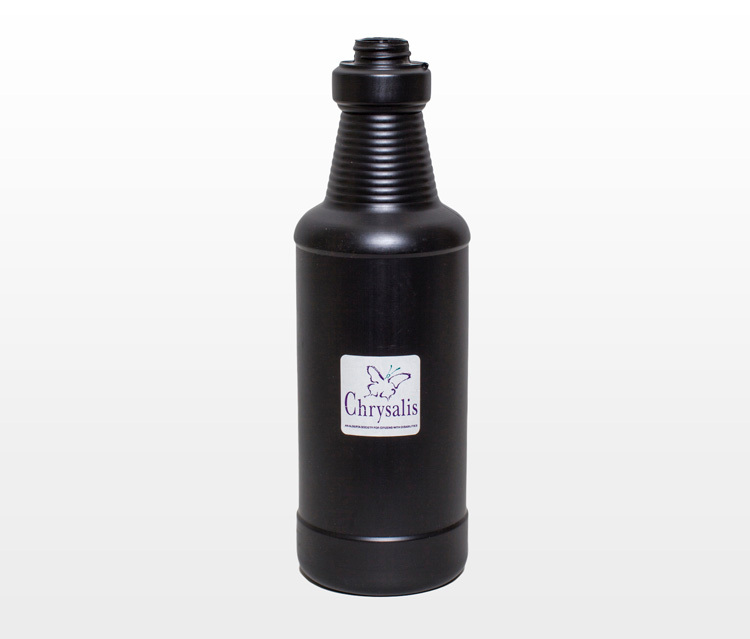 The bottle comes in two neck sizes & can be used with a basic cap, Flip Top or Trigger Sprayer. Common Use: Household cleaners, Industrial, Agriculture.